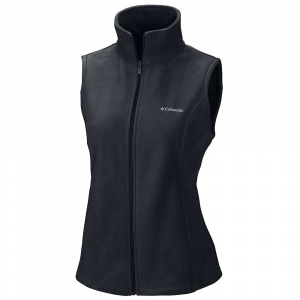 Visit Columbia's Benton Springs Vest page. 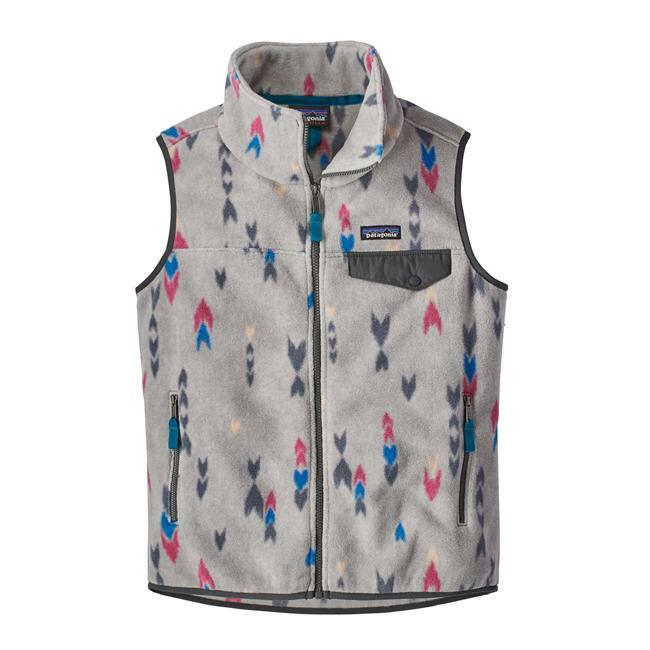 Worn on its own or layered with your favorite jacket for added warmth and protection, the Womens Benton Springs Vest from Columbia is a modern twist on a classic favorite. 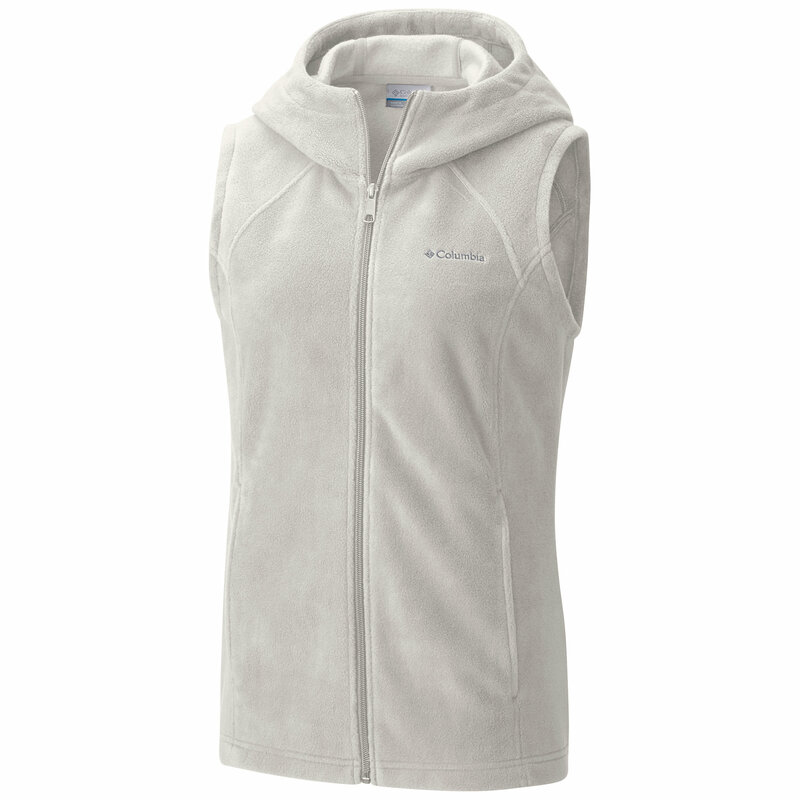 Constructed of 100% polyester MTR filament fleece for an ultrasoft feel in any weather. Zippered hand pockets. Imported. Sizes:S-XL, 1X-3X. Colors: Charcoal Heather, Geyser, Sea Salt, Cirrus Grey Heather, Dark Plum (not shown). Size: Medium. Color: Black. Gender: Female. Age Group: Adult. Material: Polyester. Type: Vests. 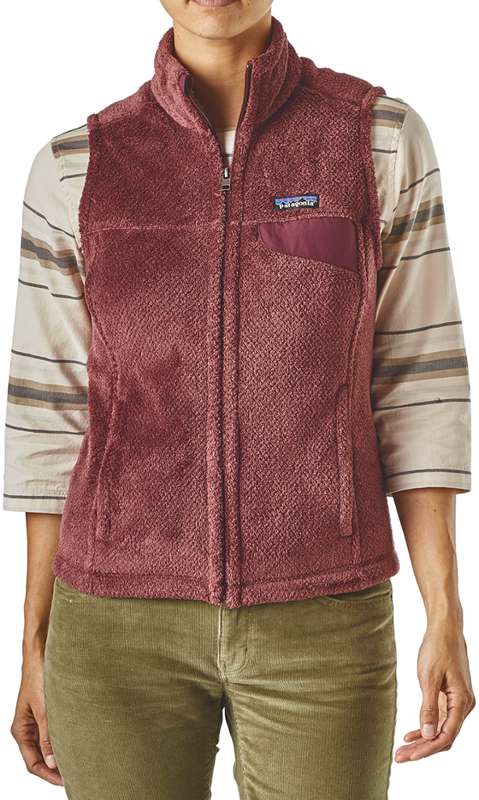 As rugged, warm, and durable as it is soft, you can cinch the hem when the wind kicks up, and stow essentials in front zip pockets. 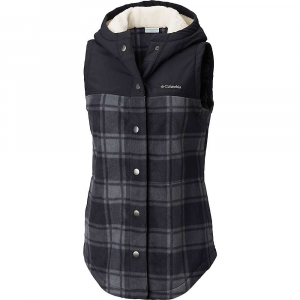 Perfect for an evening around the fire, a weekend out at the cabin, or an early morning hike. You'll find yourself reaching for this essential jacket again and again. 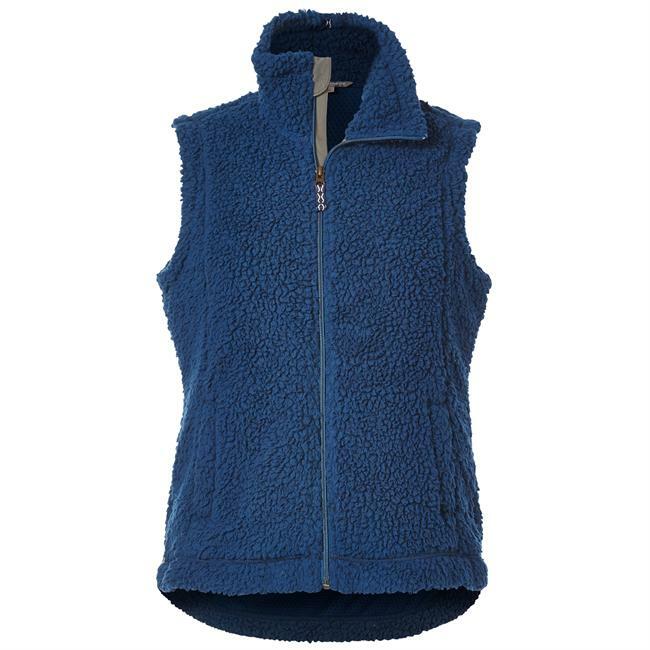 FEATURES: Fabric: 100% polyester fleece . Fitted hem. Zippered hand and security pockets. Center back length: 24". Imported.